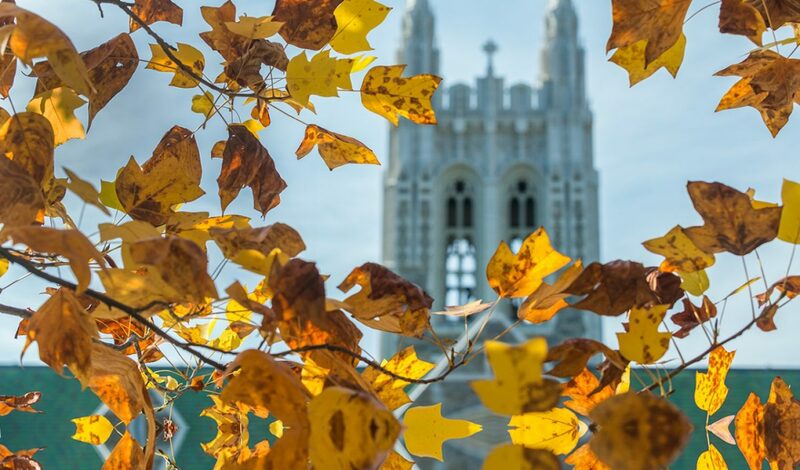 What did you envision for yourself when you entered Boston College, and is that the same now? Often times that original vision starts evolving into something new—and that’s ok. Or maybe you haven’t made a connection with a specific path yet—and that’s ok too. Envision is a one-day program in partnership with University Academic Advising Center, Office of Pre-Health Programs, Learning to Learn program, and Montserrat Office. It is an opportunity to reflect on your time as a college student and how your experiences relate to your future career. 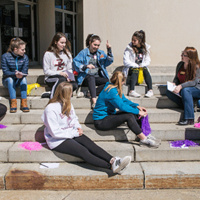 This daylong experience features interactive group discussions and exercises led by student peer leaders to help you clarify your goals and remove barriers to action.